The Hotel Régence is a boutique hotel situated in the 8th arrondissement of Paris, close to the Gare Saint Lazare railway station. This former 19th century town house, marked by its elegant Hausmann architecture, will allow you to spend a very comfortable stay in Paris. 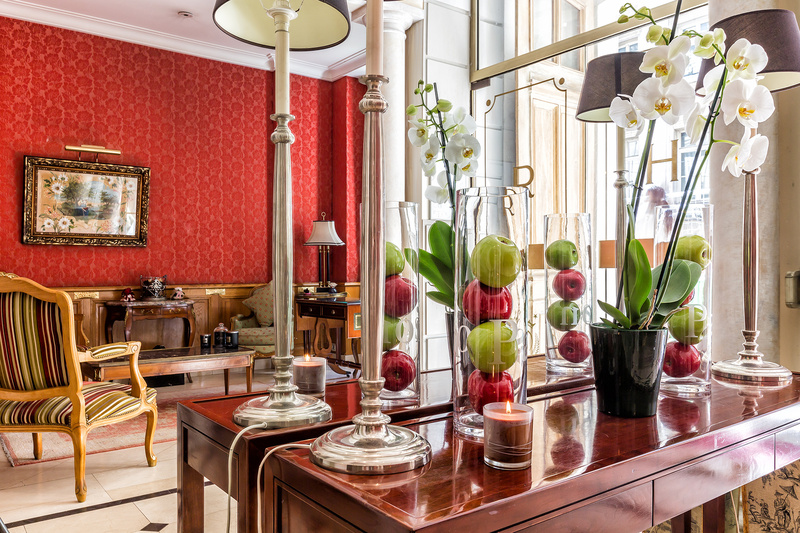 The Hotel Régence lies in the heart of Paris, at a few steps away from the Moulin Rouge and Montmartre but also from the Opera district. With the metro at only 50 metres, the hotel is ideally and strategically situated to go out and discover all the romantic parts of Paris. The shopping area, with the department stores of the Opera district, is on a direct walking distance. By taking public transport, in less than 15 minutes, you can get to the chic districts of Paris, such as the Champs Elysées, the Arc de Triomphe and the avenue Montaigne. For your business trips, you'll find the business district of Paris and its training centres at a few steps from the hotel and the Gare Saint Lazare railway station. Opt for a timeless stay in rooms with majestic decor. An atmosphere reminiscent of the charm of another Parisian time. 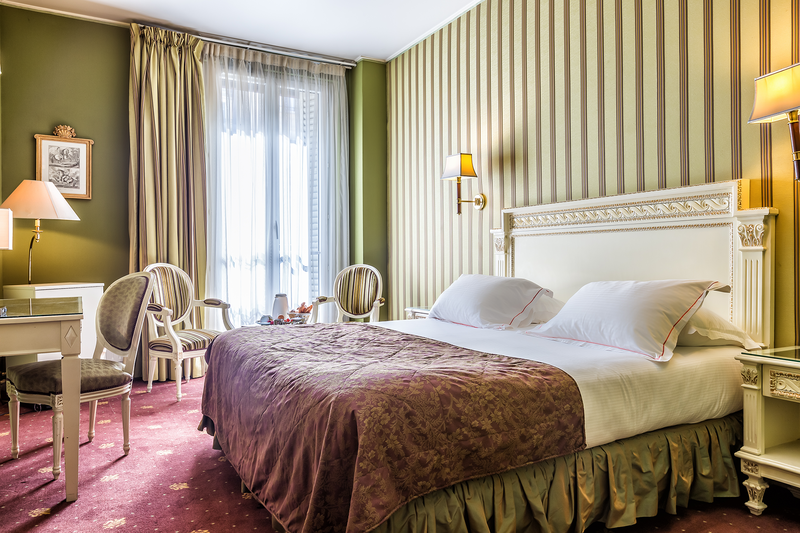 The Hotel Régence counts 27 rooms that are all decorated in a cosy style. Each room has large double-glazed windows. Most of the rooms have a small balcony looking out on the street and a private bathroom, which gives them a volatile and fresh atmosphere. We offer services that respond to any motivation of your trip. Shopping, exhibition galleries, business center, wifi, parking, airport transfer will add to your stay a beneficial touch. Our team is at your disposal to satisfy your requests.